He has been removed from their website. 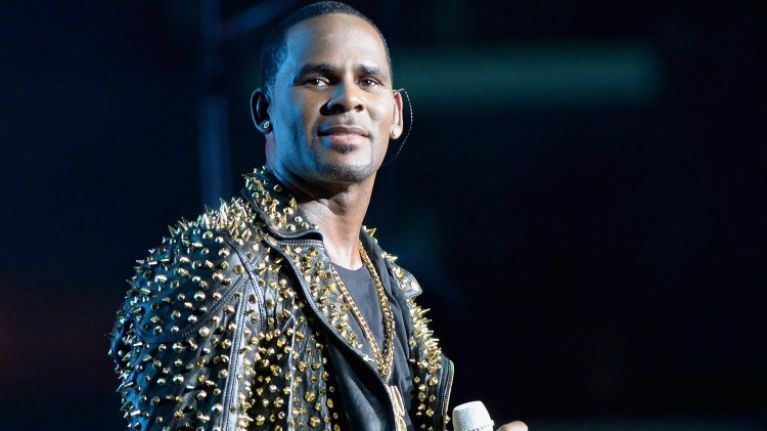 The news comes weeks after a Lifetime documentary Surviving R. Kelly, was released. The documentary detailed allegations of sexual misconduct against the singer. 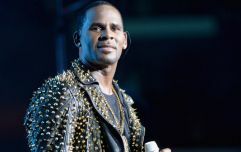 R. Kelly signed to Jive since in the early 1990s, and when Jive became part of Sony BMG, he became part of the Sony family.